Recently, Mississippi School of the Arts welcomed author Alysia Burton Steele to campus for a three-day artist residency. Alysia is the assistant professor of journalism in the School of Journalism at the University of Mississippi, but is well-known in the photojournalism field. 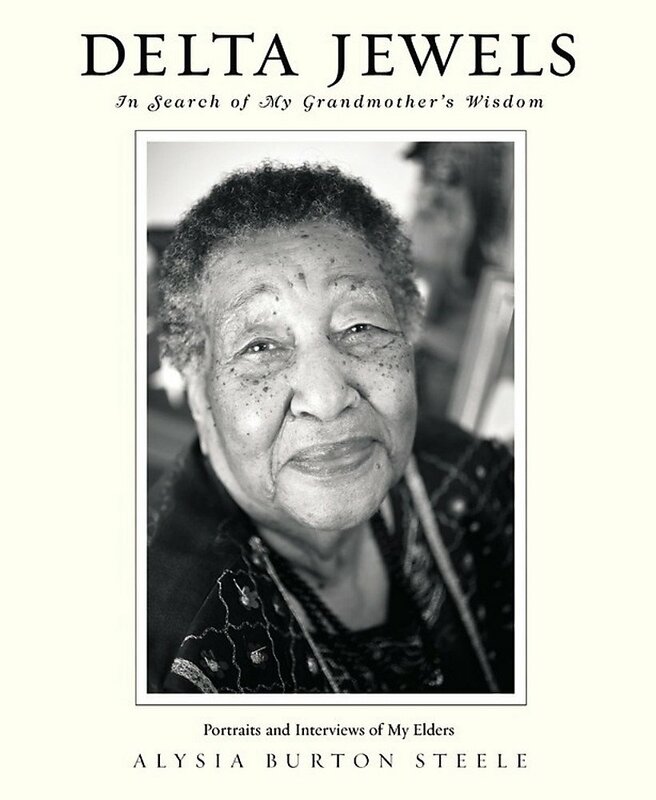 She is author of the book “Delta Jewels: In Search of My Grandmother’s Wisdom,” which is a collection of formal portraits and oral histories from elder African American church women, including civil rights activist Mrs. Myrlie Evers. The book was endorsed by Gloria Steinem and Roy Blount, Jr., to name a few, and highlights life during the Jim Crow era in Mississippi. In 2016, Mississippi Humanities Council named Steele the 2016 “Preserver of Mississippi Culture” award winner. 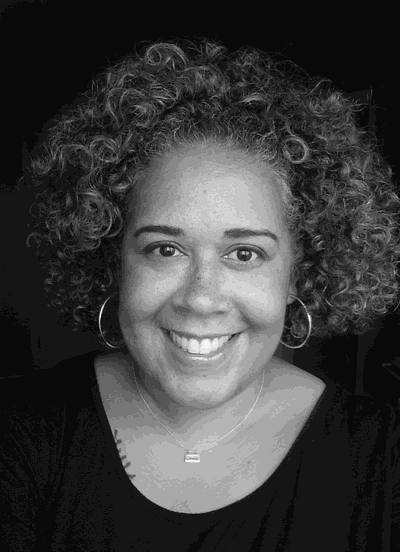 Steele worked as an award-winning photojournalist and picture editor at newspapers for over 12 years, including The Atlanta Journal-Constitution and The Dallas Morning News, where she was part of the photo team that won the Pulitzer Prize in Breaking News for their Hurricane Katrina coverage. She served as one of the picture editors. Steele earned her bachelor’s degree in journalism at Indiana University of Pennsylvania, her master’s in photography from Ohio University and is currently a doctoral student at the University of Mississippi’s Arch Dalrymple III Department of History. She is currently working on her doctorial degree. During her time at Mississippi School of the Arts, Alysia showcased presentations about her work and assisted groups of students in an oral history/photography project. MSA students in the Literary Arts program, Photography class, and Diversity Club were exposed to the delta region of Mississippi and the importance of capturing the oral histories of our elder generations. Alysia is currently working on her second book entitled “Cotton.” According to Steele, the majority of conversations during her book tour of Delta Jewels surrounded cotton. With a crop that has a painful past, Alysia’s goal is to help bring those of different races and genders together in unity. “Delta Jewels took me 9 months. This is our third year of Cotton, and we’re halfway done,” said Steele. The residency at Mississippi School of the Arts was her 81st book talk for Delta Jewels, which is currently available on Amazon. Listen to more in our Creative Expression Podcast Episode 5, where Clinnesha Sibley (Literary Arts instructor) has a casual, full-length conversation with Alysia Steele. High school artists can learn how much they relate to these professionals. Find out more about Delta Jewels and Alysia’s upcoming book. Creative Expression Podcast: E5 – Telling Stories With Alysia Burton Steele, available now on our web site, Apple Podcasts, Google Play Music, Stitcher, Castbox, TuneIn, and Spotify. Click here to visit the homepage of MSA Podcast Production.